We are proud to announce that we have been named ‘Wealth Management Firm of the Year’ in the recent Finance Monthly Global Awards. 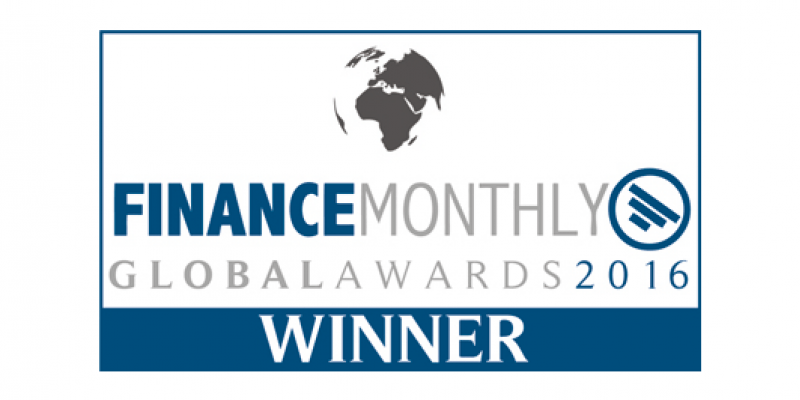 Every year Finance Monthly Global Awards celebrate the success of financial organisations and advisors worldwide who have performed in the highest level possible. The results of the awards were decided by careful consideration and extensive research involving clients and peers by Finance Monthly’s research team.